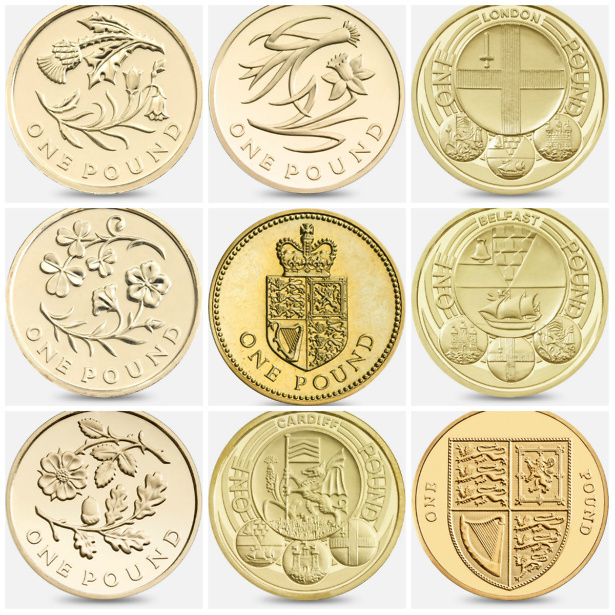 Old-style round £1 coins will stop being legal tender on October 15 – so start checking your change now. Earlier this year, the Royal Mint rolled out a new 12-sided £1 coin. 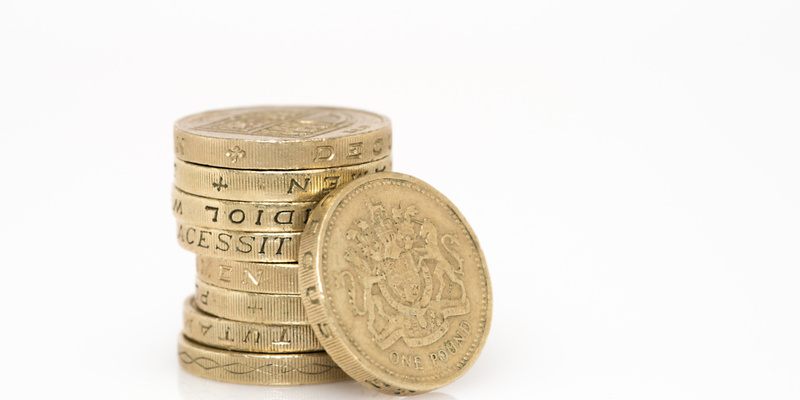 As of today, consumers have just two weeks to spend their round pounds before retailers no longer have to accept them. Old £1 coins can still be traded in at banks, building societies and post offices after this date – but this option may only be available temporarily. The Royal Mint has therefore encouraged people to ‘spend, bank or donate’ their round £1 coins within the next fortnight. 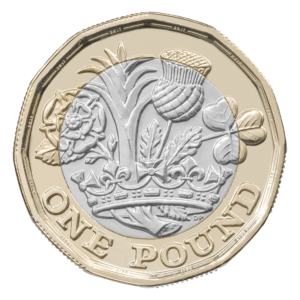 The new 12-sided £1 coin (pictured below) was brought into circulation on 29 March 2017. It’s been heralded by the Royal Mint as ‘the most secure coin in the world’ due to several anti-counterfeiting features. Aside from its multi-sided shape, the coin is made from two different metals – nickel-brass and nickel-plated-alloy. Micro-lettering on its lower inside rim spells out the words ‘one pound’ on one side, and the year of production on the other. Depending on the angle you hold the coin, you can also see a hologram effect, with an image that switches from ‘one pound’ to the £ symbol. The Royal Mint has also said there are additional ‘hidden high security features’, but has not made the details public. Roughly 1.5 billion of these new £1 coins will be in circulation by the time the old-style coins cease to be legal tender. 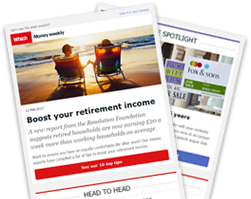 The replacement of the round pound, which has been in circulation since 1983, has left collectors scrambling for rare versions of the old-style coin. Many have been willing to pay a fair sum above face value to get their hands on them. 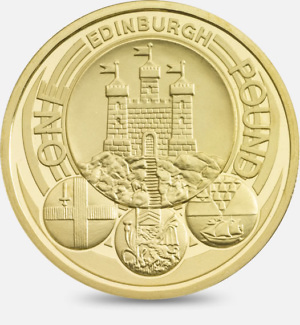 As an example, we’ve spotted instances of the 2011 Edinburgh £1 coin (pictured below) selling for as much as £13 on eBay. The graph below details the rarest £1 coins in circulation, according to Change Checker’s ‘Scarcity Index’. We’ve also pictured the rest of the top 10 rarest coins, so it’s easier for you to spot a valuable pound in your change. It was recently estimated that up to 500 million round pound coins are still in circulation, and there is still a chance you could be handed one by retailers. A Royal Mint spokesperson said: ‘We would encourage you to spend, bank or donate your round £1 coins before October 15. ‘We have urged businesses and their frontline staff to, where possible, prioritise the new coin when giving customers their change.